Save Time in Line! Disney Fastpass, available on Shanghai Disney Resort Official App! Download the Shanghai Disney Resort App to Get Started! If you see a line at an attraction and prefer to come back at a designated time with a shorter wait, you can! 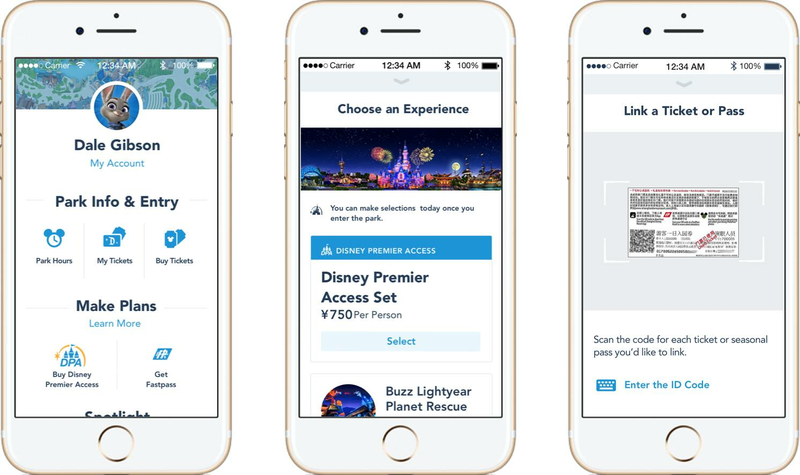 Make a Disney Fastpass selection—available on Shanghai Disney Resort Official App for no extra charge. Learn more about Disney Fastpass at Shanghai Disney Resort. Step 1 Download the Shanghai Disney Resort App before you come to the Park and create your own account with your mobile phone number or email account. Step 2 After entering the Park, open the Shanghai Disney Resort App and sign in and select “Get Fastpass”, and scan the QR code on your park ticket. 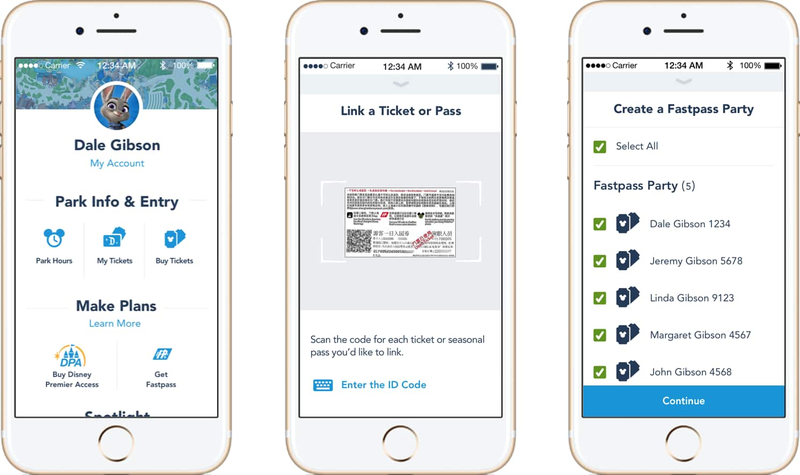 Step 3 Create a party in the App by linking your friends’ or family’s tickets so that you can enjoy the attractions together using the same Fastpass return time. Ensure all members of your party have entered the park. Step 4 Select the attraction you want to get a Fastpass for, at no additional charge. 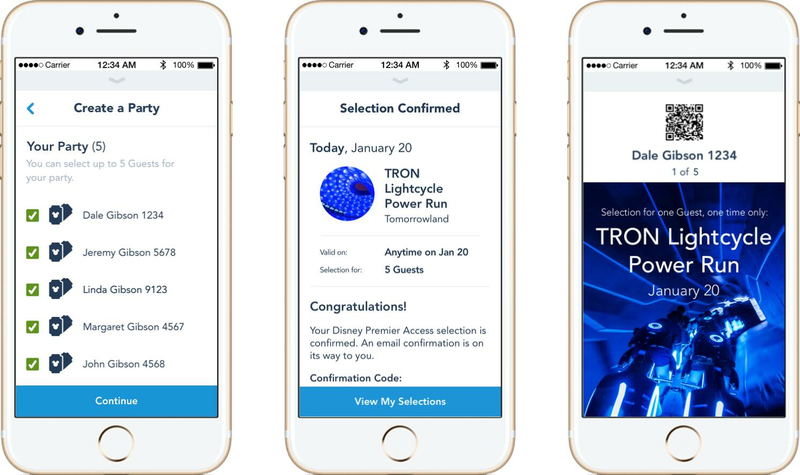 Step 5 Confirm the selection for your Disney Fastpass. Step 6 To redeem, go to the Fastpass return entrance at the attraction at designated return time, then show your QR code in “My Plan” on the App or the QR code on your park ticket. Disney Premier Access provides you with more flexible access to the fun. Guests can maximize their day by purchasing the new Disney Premier Access to enjoy priority access to participating attractions at Shanghai Disneyland. Learn more about Disney Premier Access at Shanghai Disney Resort. Step 2 After entering the Park, open the Shanghai Disney Resort App and sign in, select “Buy Disney Premier Access” and choose the attraction that you want to purchase Disney Premier Access for, or purchase a Disney Premier Access set. Step 3 Link your Park ticket to your account by scanning the QR code on your Park ticket. 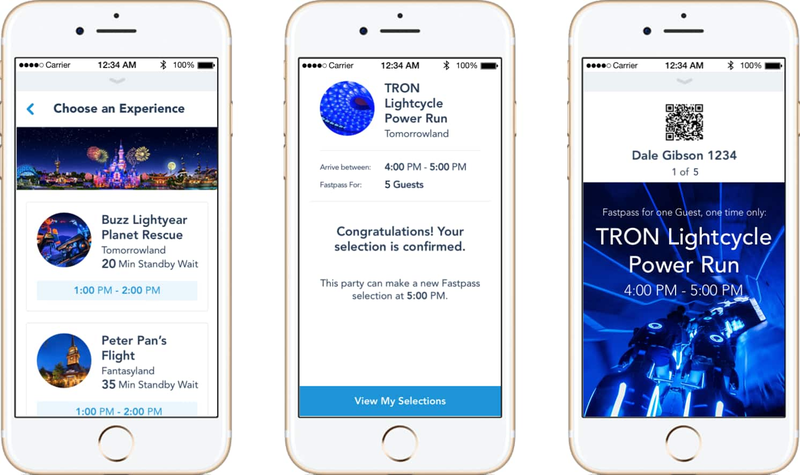 Step 4 Create a party in the App by linking your friends’ or family’s tickets so that you can enjoy the attractions together. Ensure all members of your party have entered the park. Step 5 Confirm the selection for your Disney Premier Access or set and complete the payment process. 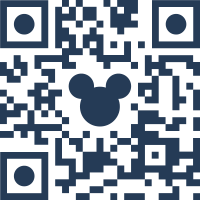 Step 6 To redeem your Disney Premier Access, whenever you wish, go to the Fastpass return entrance at the attraction and show your QR code in “My Plan” on the App or the QR code on your park ticket. 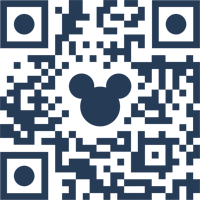 Disney Premier Access is subject to availability, is non-transferrable, not for resale and non-refundable unless otherwise required by the law. If you have any questions or difficulty purchasing Disney Premier Access, please visit Guest Services after the turnstiles at the main entrance.